My artist friend and occasional hiking partner, Deborah Alysoun, has done some beautiful pastel drawings of trails in our district. She currently has a show at Lunaria Gallery in Silverton, including pictures from the Sounds of Two Rivers trail, Bull of the Woods trail, and the Hawk Mtn trail. 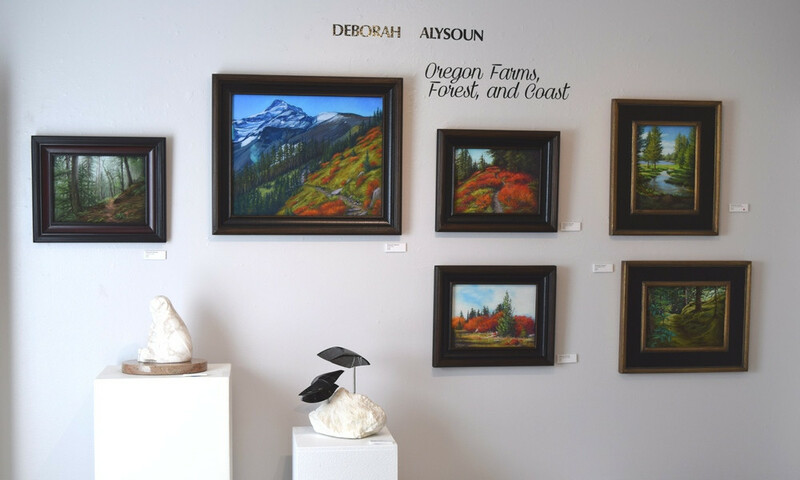 If you'd like to see these and other Oregon scenes, her show, "Oregon Farms, Forest and Coast," is in the loft at the Lunaria Gallery, 113 N. Water Street in Silverton through this weekend. It's well worth a visit.